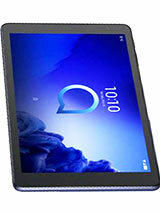 10.0" IPS LCD display, 4080 mAh battery, 16 GB storage, 2 GB RAM. 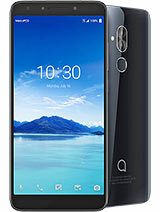 5.94" IPS LCD display, Snapdragon 429 chipset, 3500 mAh battery, 16 GB storage, 2 GB RAM, Asahi Dragontrail Glass. 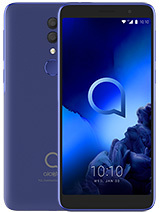 5.94" IPS LCD display, Snapdragon 439 chipset, 3500 mAh battery, 32 GB storage, 3 GB RAM, Asahi Dragontrail Glass. 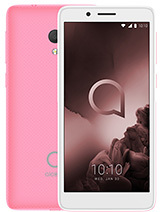 5.5" IPS LCD display, Unisoc SC9863A chipset, 3060 mAh battery, 32 GB storage, 3 GB RAM. 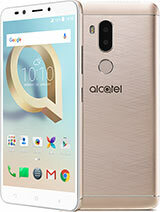 5.0" IPS LCD display, Spreadtrum SC7731E chipset, 13 MP or 8 MP primary camera, 5 MP front camera, 2460 mAh battery, 8 GB storage, 1 GB RAM. 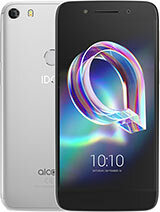 5.5" IPS LCD display, MT6739 chipset, 13 MP or 8 MP primary camera, 5 MP front camera, 3000 mAh battery, 16 GB storage, 2 GB RAM. 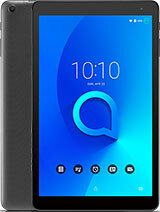 5.0" IPS LCD display, MT6739WM chipset, 2050 mAh battery, 16 GB storage, 2 GB RAM, Asahi Dragontrail Glass. 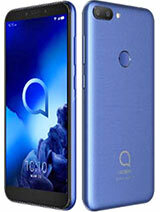 6.0" IPS LCD display, MT6763T Helio P23 chipset, 4000 mAh battery, 32 GB storage, 2 GB RAM, Asahi Glass. 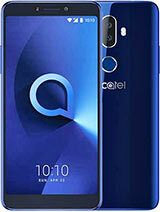 6.2" IPS LCD display, MT6762 Helio P22 chipset, Dual: 12 MP + 2 MP primary camera, 8 MP front camera, 4000 mAh battery, 32 GB storage, 3 GB RAM, Asahi Dragontrail Glass. 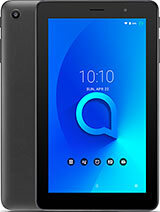 10.1" TFT display, MT8321 chipset, 2 MP primary camera, 2 MP front camera, 4000 mAh battery, 16 GB storage, 1 GB RAM. 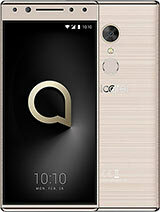 7.0" TFT display, MT8321A chipset, 2 MP primary camera, 2580 mAh battery, 8 GB storage, 1 GB RAM. 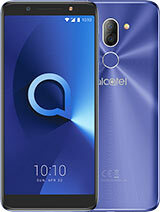 5.7" IPS LCD display, MT6750 chipset, 12 MP primary camera, Dual: 13 MP + 5 MP front camera, 3000 mAh battery, 32 GB storage, 3 GB RAM. 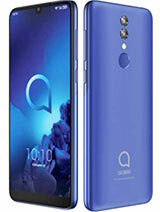 6.0" IPS LCD display, MT8735A chipset, Dual: 12 MP + 2 MP primary camera, 5 MP front camera, 3000 mAh battery, 32 GB storage, 2 GB RAM. 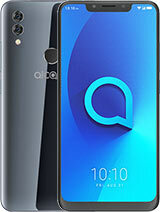 5.7" IPS LCD display, MT6739 chipset, Dual: 13 MP + 5 MP primary camera, 5 MP front camera, 3000 mAh battery, 32 GB storage, 3 GB RAM. 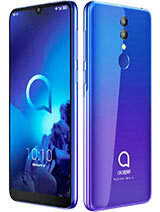 5.5" IPS LCD display, MT6739 chipset, 13 MP primary camera, 5 MP front camera, 3000 mAh battery, 16 GB storage, 2 GB RAM. 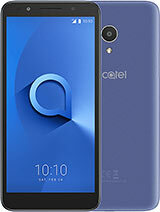 5.3" IPS LCD display, MT6739 chipset, 13 MP or 8 MP primary camera, 5 MP front camera, 2460 mAh battery, 16 GB storage, 2 GB RAM. 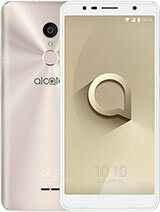 6.0" IPS LCD display, MT8321 chipset, 8 MP primary camera, 5 MP front camera, 3000 mAh battery, 16 GB storage, 1 GB RAM. 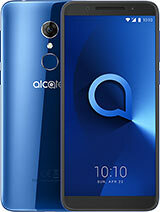 5.2" LTPS IPS LCD display, MT6753 chipset, 13 MP primary camera, 5 MP front camera, 2800 mAh battery, 16 GB storage, 3 GB RAM, Asahi Dragontrail Glass. 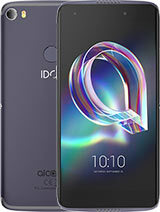 5.2" IPS LCD display, MT6757 Helio P20 chipset, 12 MP primary camera, 8 MP front camera, 2850 mAh battery, 32 GB storage, 3 GB RAM, Oleophobic coating. 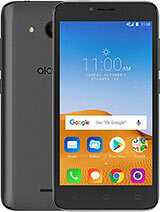 6.0" LTPS IPS LCD display, MT6750S chipset, Dual: 12 MP + 2 MP primary camera, 5 MP front camera, 4000 mAh battery, 32 GB storage, 3 GB RAM, Asahi Dragontrail Glass.